SKU: Dart 20U16FS Fusion Steele 20 oz. 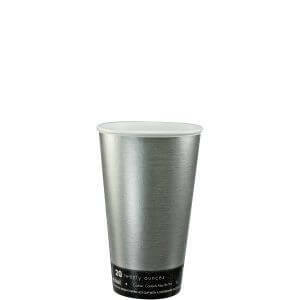 Foam Hot Cup - 20/Pack. 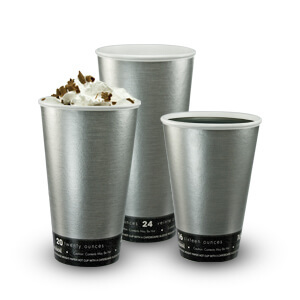 Categories: DART, FOAM CUPS / LIDS, FOAM CUPS / LIDS-1.